A brand new bubble wand is now available at Walt Disney World and it’s themed to the Sorcerer’s Apprentice! The new bubble wand keeps the $25 price tag of the old wand. Here’s a look at the new wand (right) and old wand (left) as seen in Disney’s Hollywood Studios today. 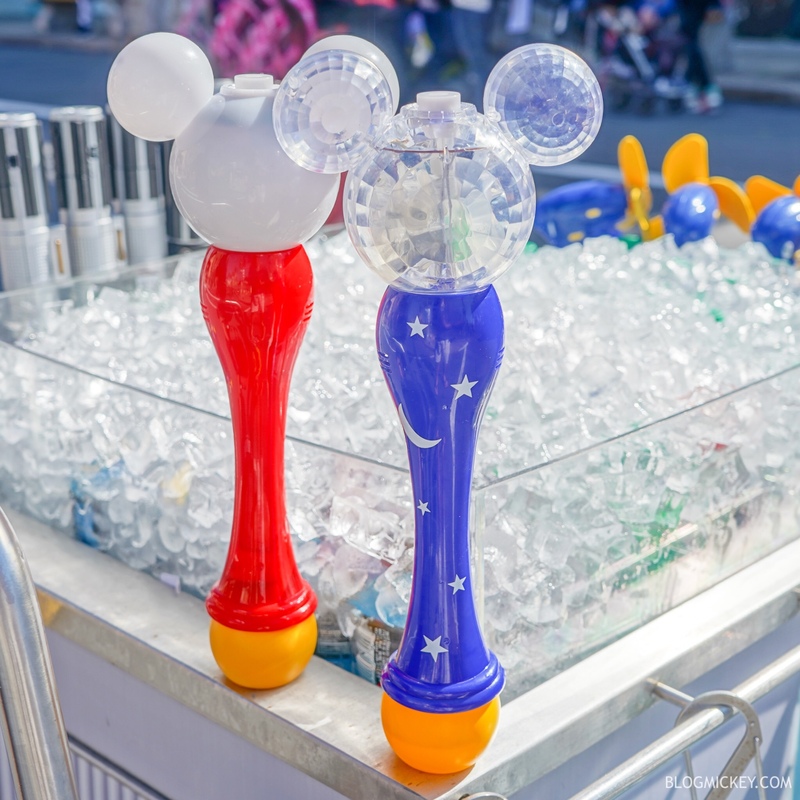 Not only does the new wand feature a different color handle and star and moon pattern, but it also features a clear Mickey head which shines brighter when the sun goes down. The new Sorcerer’s Apprentice Bubble Wand doesn’t make any sounds. 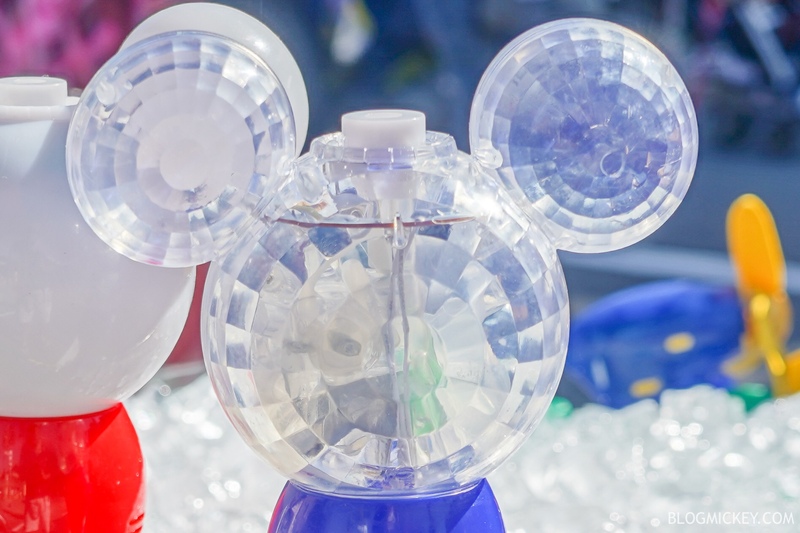 You can find the Sorcerer’s Apprentice Bubble Wand at Hollywood Studios and Magic Kingdom as of publish time.